Still looking for that great gift for Christmas? Perhaps Inspector Brunswick can help? 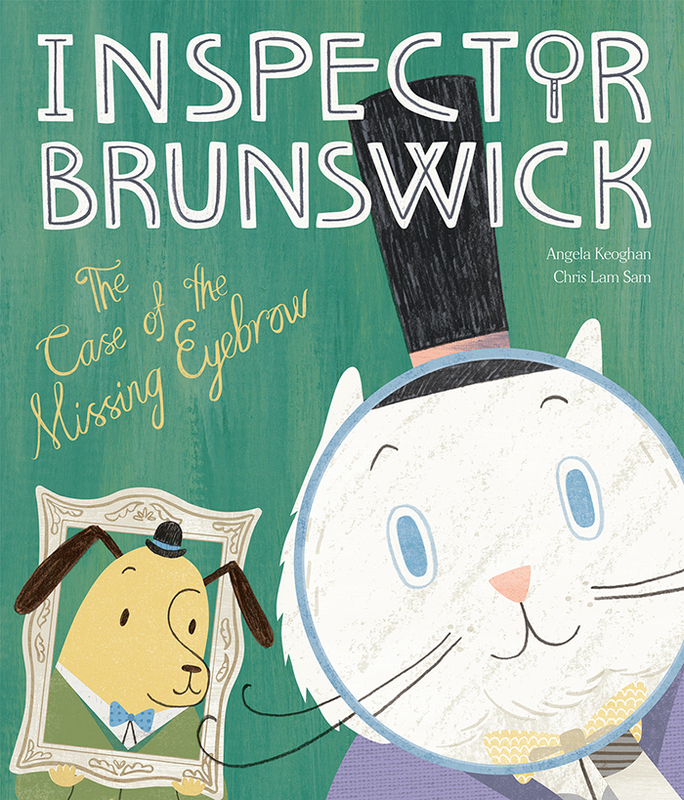 The Case of the Missing Eyebrow is the perfect gift for all those budding detectives! Can you work out where the Admiral's eyebrow has disappeared to...?